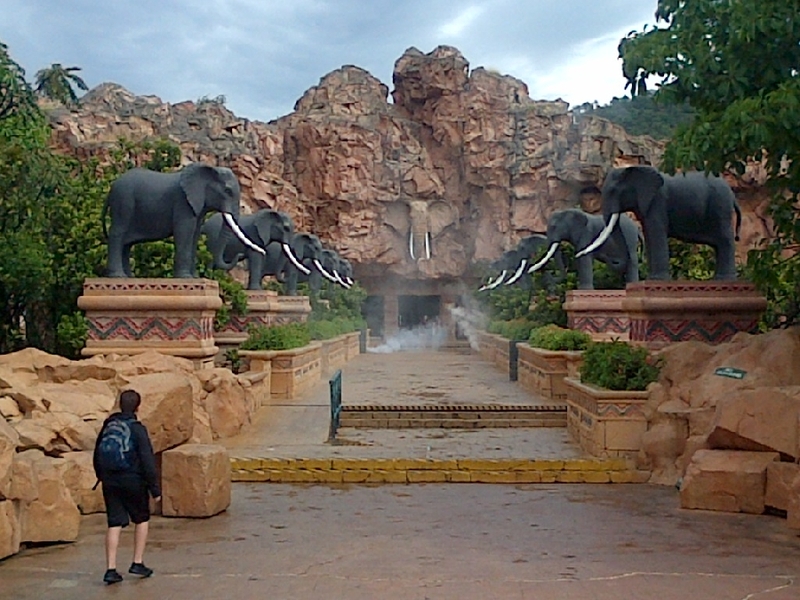 The Kingdom of Africa awaits you and your Grade 7 learners for their farewell function. 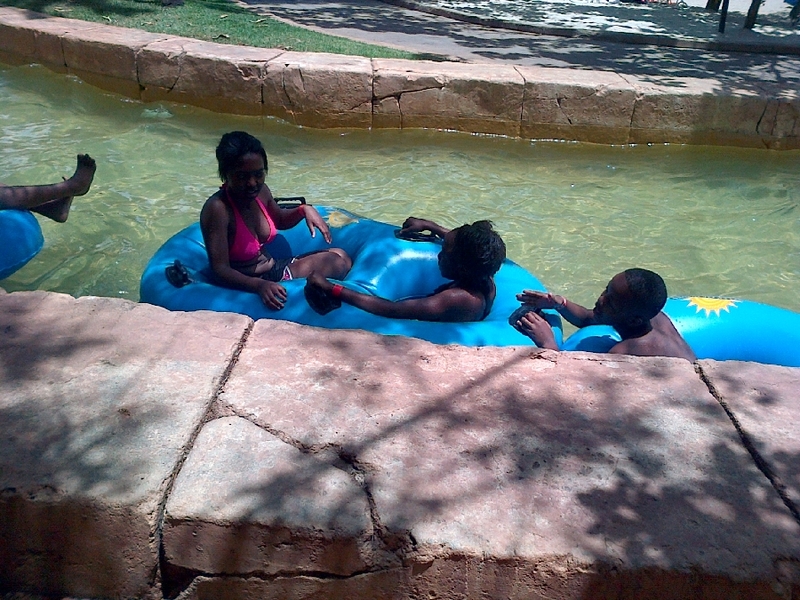 The Valley of Waves premier attracion is the exciting water slides, palm-fringed beach and lapping waves. There is a water slide for every comfort level, from easy-going tubing along a gentle stream to semi-submerged waterslides that careen downhill and the truly hair-raising 30m sheer drop. A hamburger, chips and soft drink is included in this full day excursion. We arrange everything for you i.e. 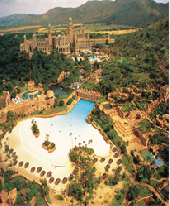 transport, Entrance to Sun City Resort, Access to Valley of Waves and the meal. 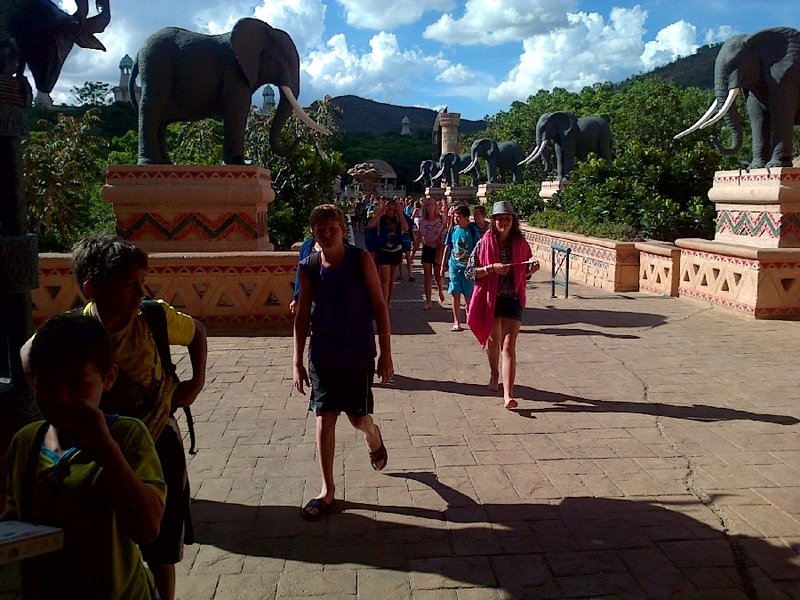 This excursion is also a brilliant idea for achievment incentives. There is no age limit – all grades welcome.